World renowned wines, miles of glistening beaches, a mountain range with unlimited adventure, it’s no wonder Santa Barbara was recently voted one of the best wine regions in America. 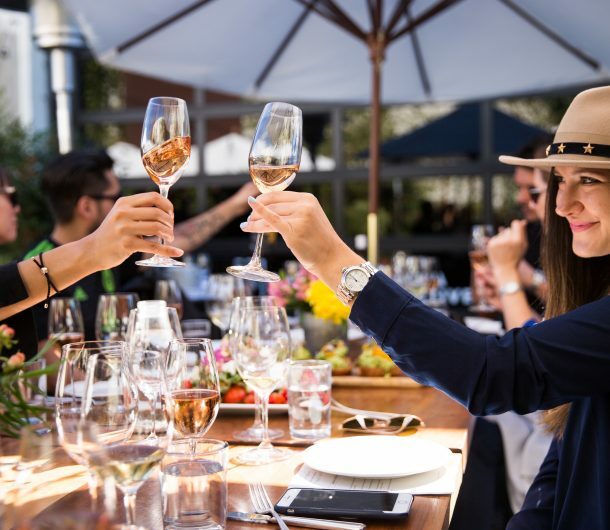 Whether you are looking for an urban tasting experience or want to stroll through a vineyard in the Santa Ynez valley, you can enjoy both during a Santa Barbara getaway. 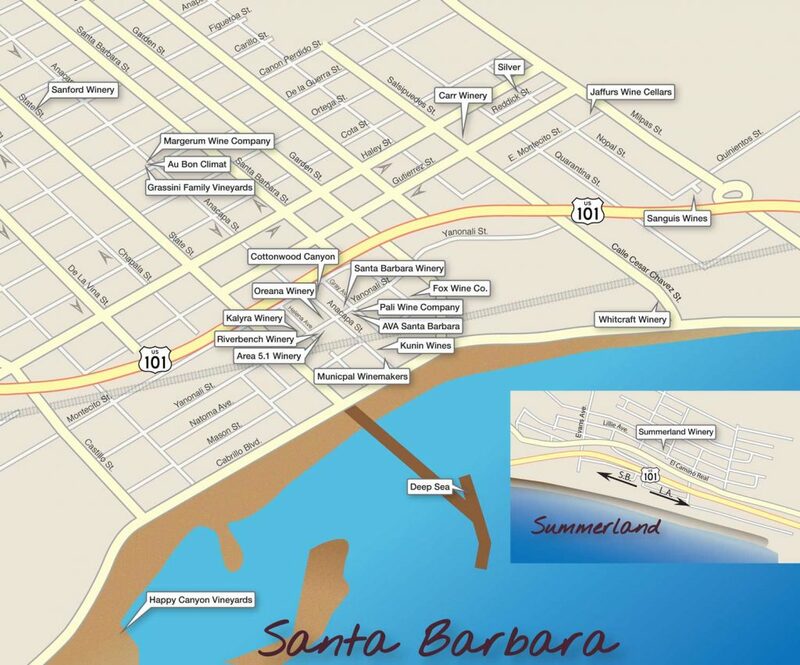 With over 55 tasting rooms in downtown Santa Barbara, we’ve broken down our favorite neighborhoods, the best tasting rooms, and everything you need to know to enjoy the perfect wine getaway. Traditionally an industrial part of Santa Barbara, the converted warehouse spaces and hidden streets of the Funk Zone are fast becoming one of the most popular neighborhoods in town. 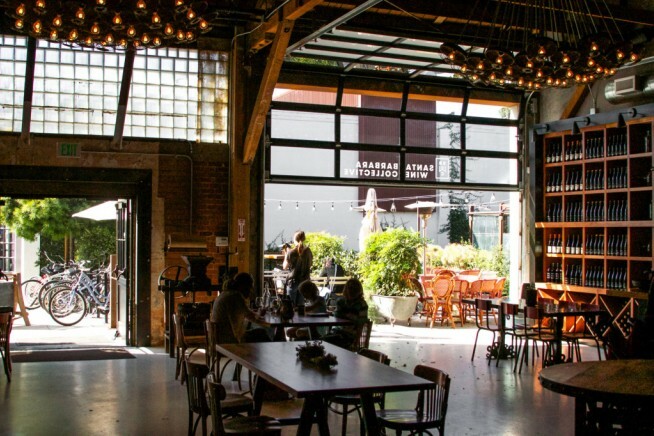 From boutique tasting rooms to upscale restaurants, local breweries, and street murals, it’s a must visit during your urban explorations. Santa Barbara Winery: One of the very first wineries in the funk zone, Santa Barbara Winery is a classic and a long-time partner of our hotels. Stop by their tasting room to try two of our favorite wines – their Chardonnay and Pinot Noir. Kunin: A small family owned winery that highlights rhone style french varietals boasting a small and chic tasting room, you will love the personal attention you receive while tasting some of the best of the region. Santa Barbara Wine Collective: Representing 5 local wineries with a spacious and hip interior, you can enjoy tasting your way through the diverse expressions and varietals from each winery. Bonus: Inside the Collective you will find Helena Ave. Bakery, just in case you want fresh baked bread, artisan cheese, or a indulgent pastry while you taste. 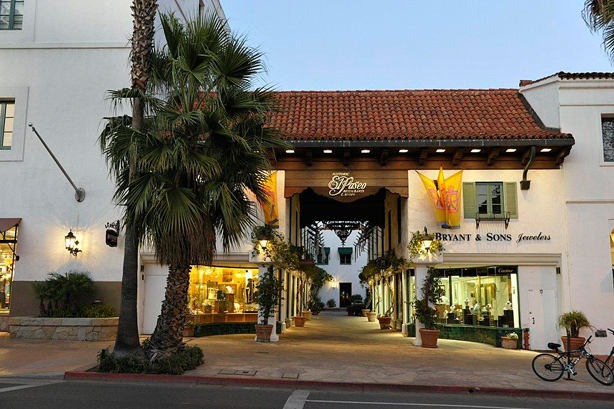 Located in the heart of downtown, the Wine Collection of El Paseo embodies everything we love about Santa Barbara: Historic charm, warm and friendly small businesses, and exceptional food and wine. Margerum: Owned by a family with a long-standing history and great reputation in the Santa Barbara Wine community, be sure to stop by Margerum and try their famous M5 wine, a rhone style blend, that is one of our favorites. Au Bon Climat: An esteemed producer and curator of fine Pinot Noirs, visit this tasting room for their extensive collection of library wines. 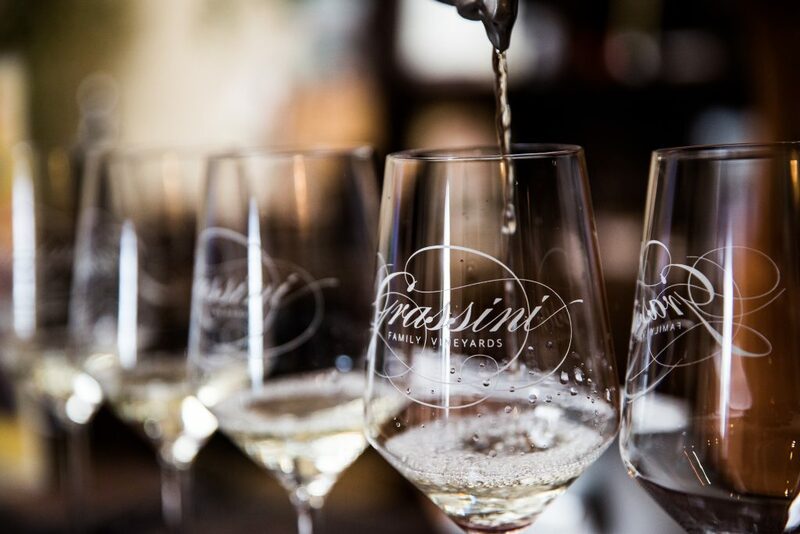 Grassini Family Winery: With rustic reclaimed wood bar tops, a crackling fireplace, and a cozy outdoor patio, this tasting room is as cozy as they come and features only estate wines from the Happy Canyon AVA. Deep Sea Winery: You can’t beat the location of this winery. 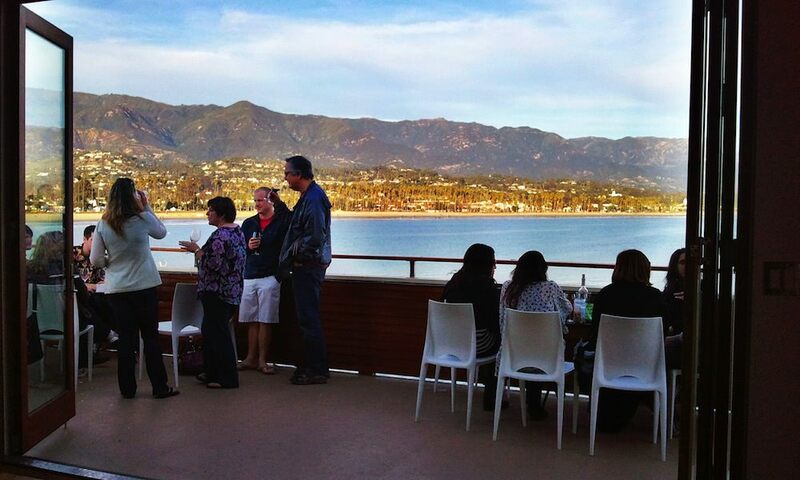 Sitting on Stearn’s Wharf, grab a glass or two with your friends and family and take in the cool, coastal breezes and scenic Riviera views. Cheers to your exploring and sipping!